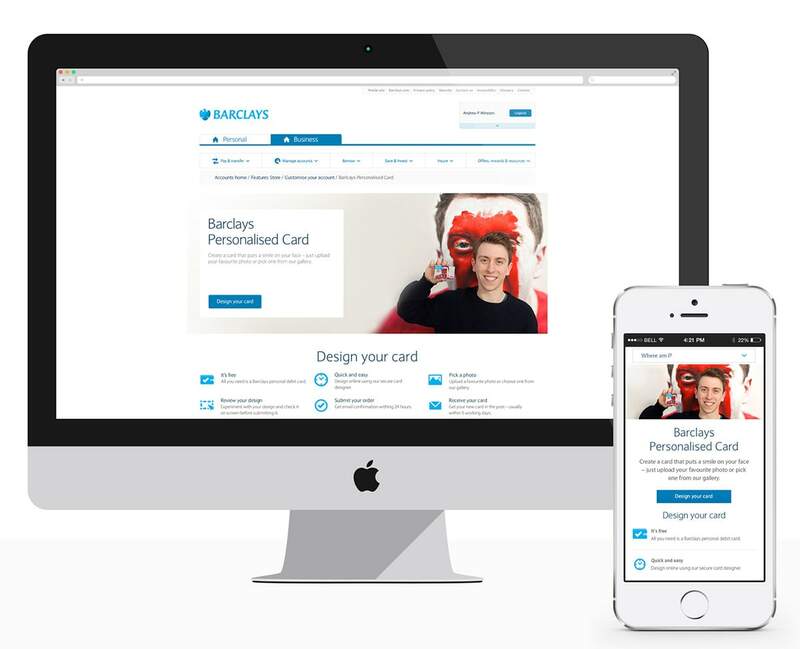 My key role was collaborating closely with a UX designer creating responsive designs for the retail side of Barclays digital services. 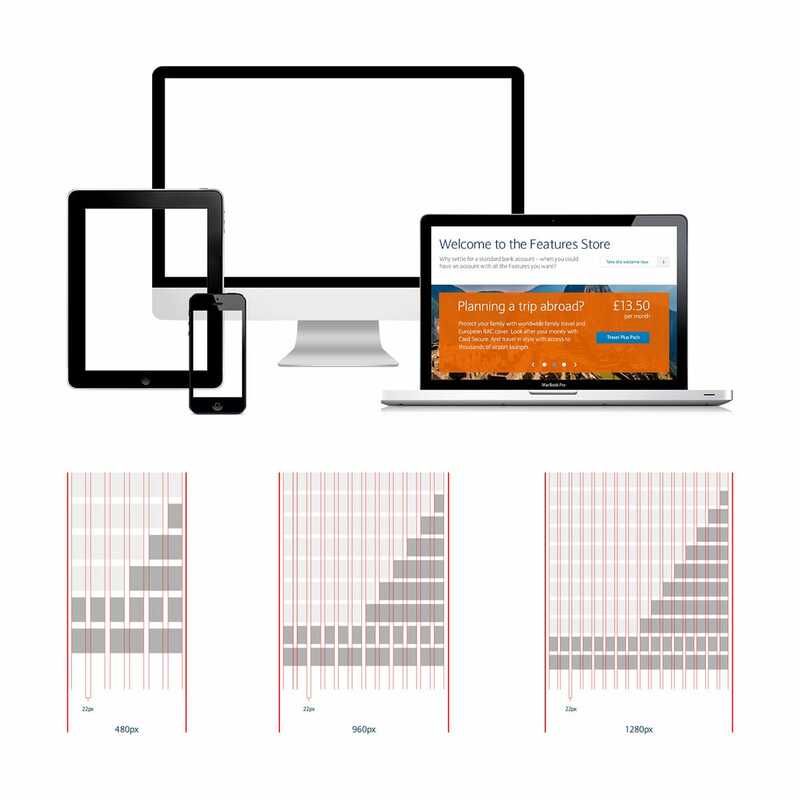 This consisted of prototyping and designing the many sections and showing the key screens for mobile, tablet and desktop. 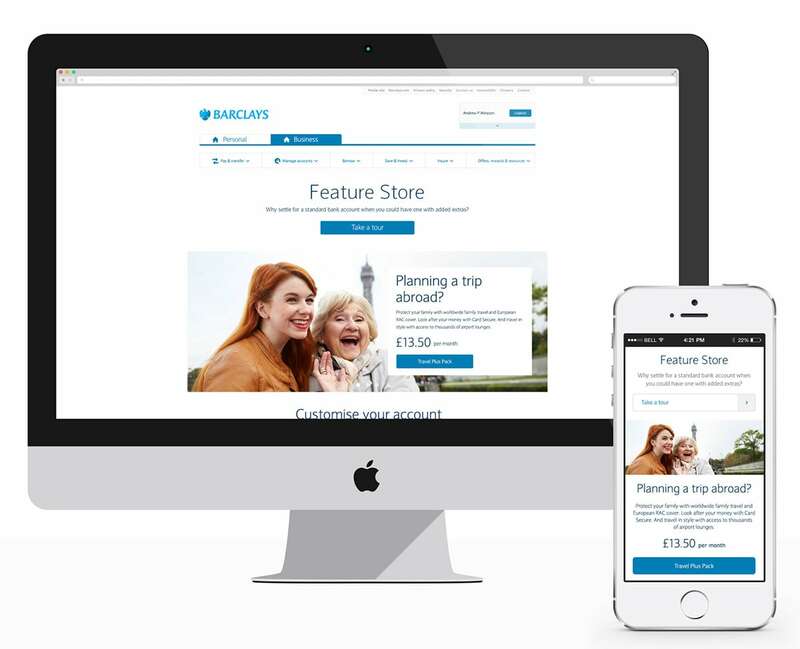 With the growth of mobile and touch devices Barclays required a key section of the retail part of their website designed for use in a responsive environment with attention to the unique UI components for different screen experiences required. 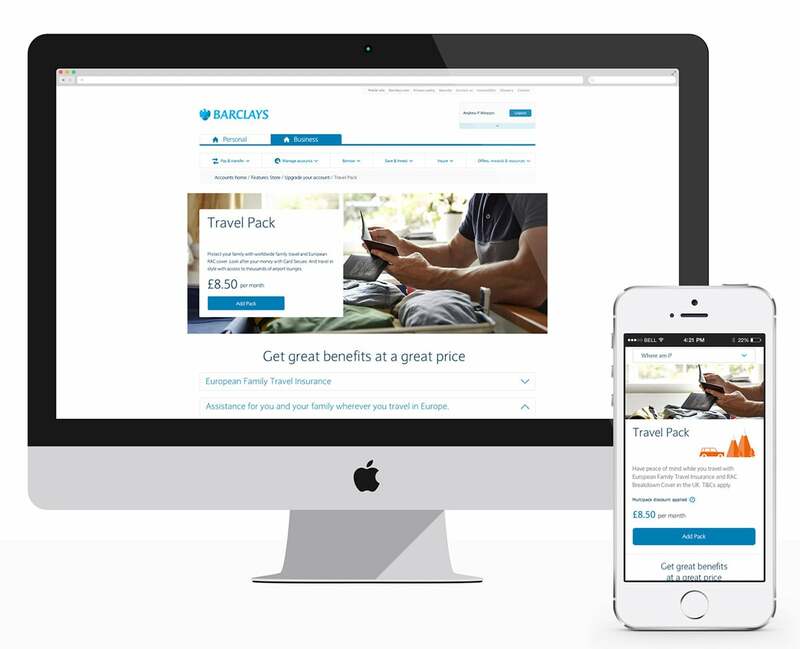 This was then to be developed into a UI style guide to help inform further sections of the website. 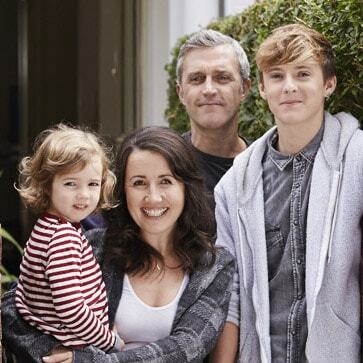 This was followed through to the visual design stage aligning it with the brand guidelines. This project is still in development so screenshots are not currently available. References available upon request. I worked on a wide range of UI, visual design, marketing and artworking projects that would involve working with departments across the company. Daily WIPs and regular presentations to the Project Manager and key stakeholders.